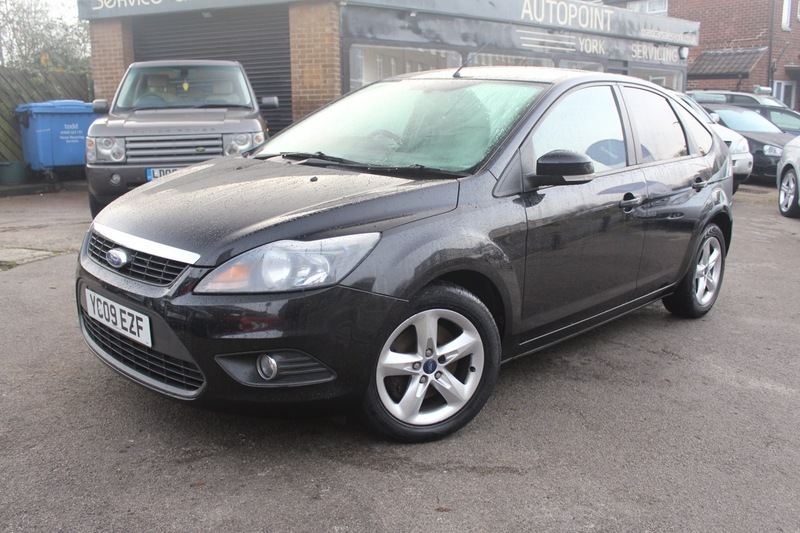 Here is our Black Ford Focus Diesel Zetec. With the frugal Duratec engine the car with return over 50mpg. The car has a good service history and numerous receipts of work done. The car comes with Air Conditioning Alloy Wheels, Front Fog Lights, Heated Windscreen, CD Player, Electric Windows, Cup Holders, Electric Mirrors, Privacy Glass and Steering Wheel Controls. The car comes with MOT, 12 months Service, Warranty, Free AA Cover for a year and Pre Delivery Inspection Report.